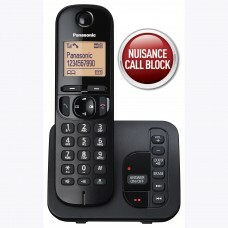 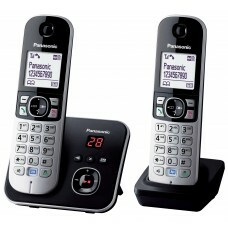 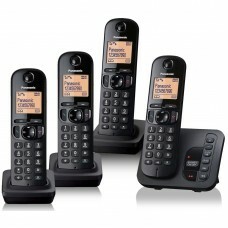 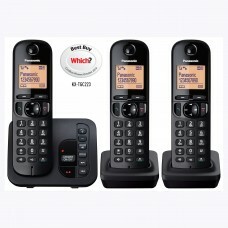 Product DescriptionThe Panasonic KX-TG 6822 Twin Cordless Phones: For reliable, high-quality perform.. 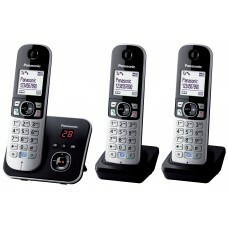 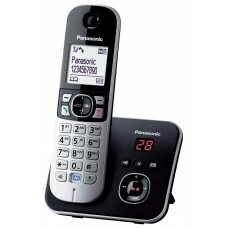 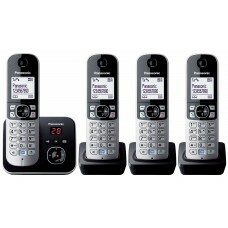 Product DescriptionThe Panasonic KX-TG 6824 Quad Cordless Phones: Stylish design, practical DECT fea.. 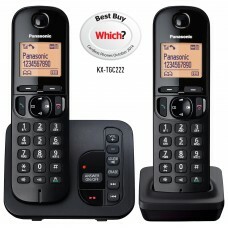 The Panasonic KX-TG 6824 Quad Cordless Phones: Stylish design, practical DECT features, and top-clas..
Barcode 5025232784844Product DescriptionPanasonic KX­TGC 220EB Digital Cordless Phone & Answ..
Barcode 5025232784868Product DescriptionPanasonic KX­TGC 222 Twin Cordless Phones with Call Bloc..
Panasonic KX-TGC 224 Quad DECT Phones with Call Blocking & Answering MachineSporting a stylish a.. 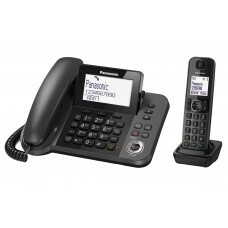 Product DescriptionPanasonic KX-TGF320E Corded and Cordless PhoneProduct Features◦Corded & cordl..
Barcode 502523272675395Product DescriptionThe Panasonic KX-TG 6821 Cordless Phone: For style and rel..